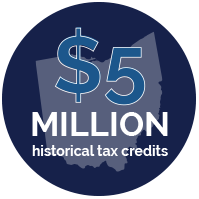 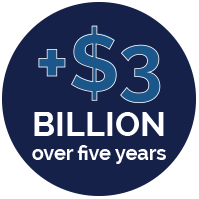 Secured over $5 million in historical tax credits for an Ohio Hospital. 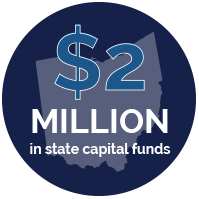 Secured $2 million in state capital funds for an Ohio Hospital. 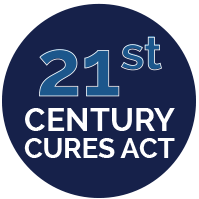 Successfully added amendments to the 21st Century Cures Act. 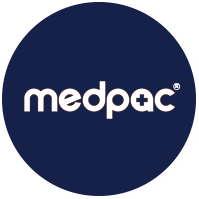 Worked with MedPAC on policy proposals and data analysis. 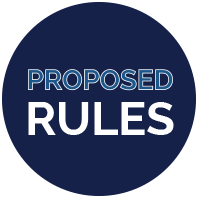 Encouraged change to regulations and influenced drafts of proposed rules. 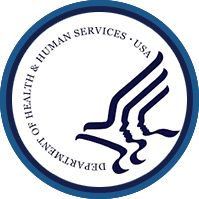 Secured passage of legislation and issuance of regulations to provide additional Medicare reimbursement for a new implantable device on behalf of ophthalmology organizations, eye-care product manufacturers, and ambulatory surgery associations. 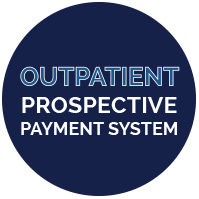 Obtained “pass-throughs” and other supplemental reimbursement under the new hospital outpatient prospective payment program for several medical device manufacturers.